Come here, little bee, we’ll sting them together. Ha ha! Thanks again – I have 2 books on Amazon, currently working on a 3rd! Yes I do! Two books of collected poems. The Devil’s Blacklist and The Skeleton’s Magic! It’s on my blog. 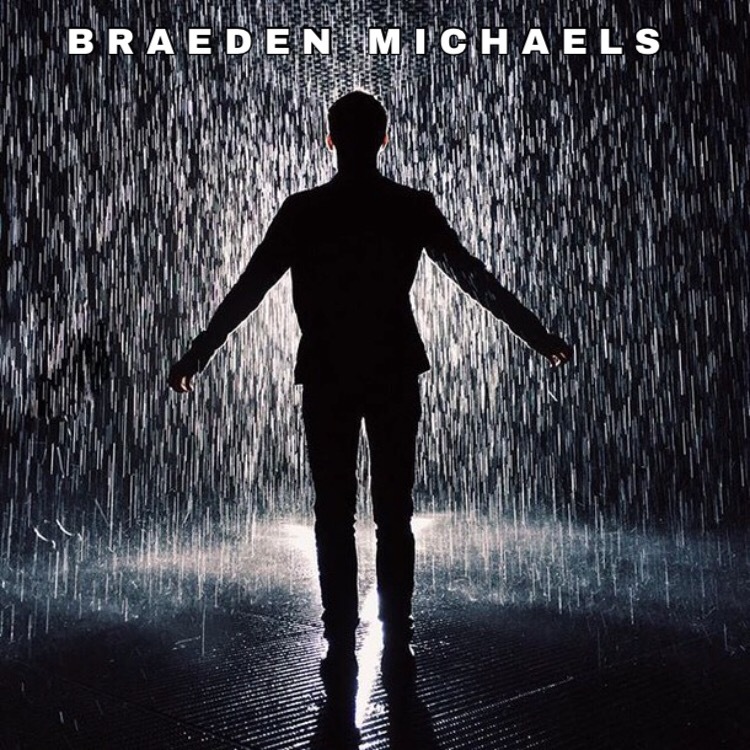 “Books by Braeden Michaels” in the menu. Thank you so much!